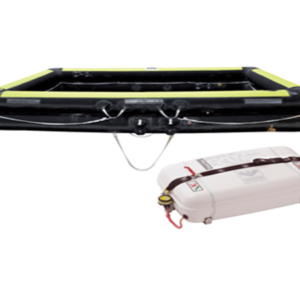 Air-Sea Safety offers USCG and SOLAS approved equipment to meet the latest IMO standards. Many products are in stock and we are available 24 hours to serve your vessel’s needs. Dockside delivery is available. Call for special pricing. 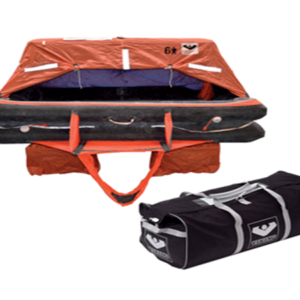 Air-Sea Safety offers a wide range of commercial life rafts with capacities for 4, 6, 8, 10, 12, 15, 16, 20, 25, 35, 50 and 100 people. 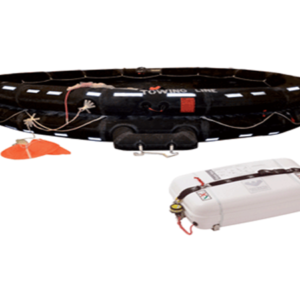 All commercial rafts are fitted in approved fiber glass canisters and designed to be used with Hydrostatic Release Units. 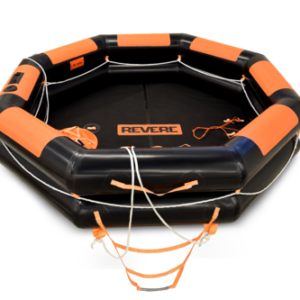 Air-Sea Safety & Survival, Inc. is authorized to service major brands of Life Rafts and Inflatable Craft. 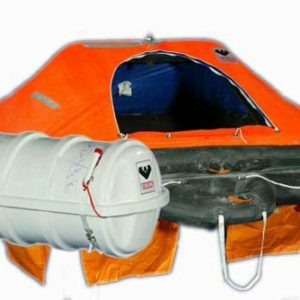 Air-Sea distributes a variety of container styles and can outfit any container with the proper hard wear and Hydro Static Release Units. Air-Sea Safety is known for its prompt and convenient dockside service. To ensure efficiency in your operation, Air-Sea will greet your ship on arrival and return most equipment within 12-24 hours. Our vast inventory and extreme repair capabilities will help you avoid any untimely delays and costly condemnation or replacements. For additional information, please call 1-843-723-2722.